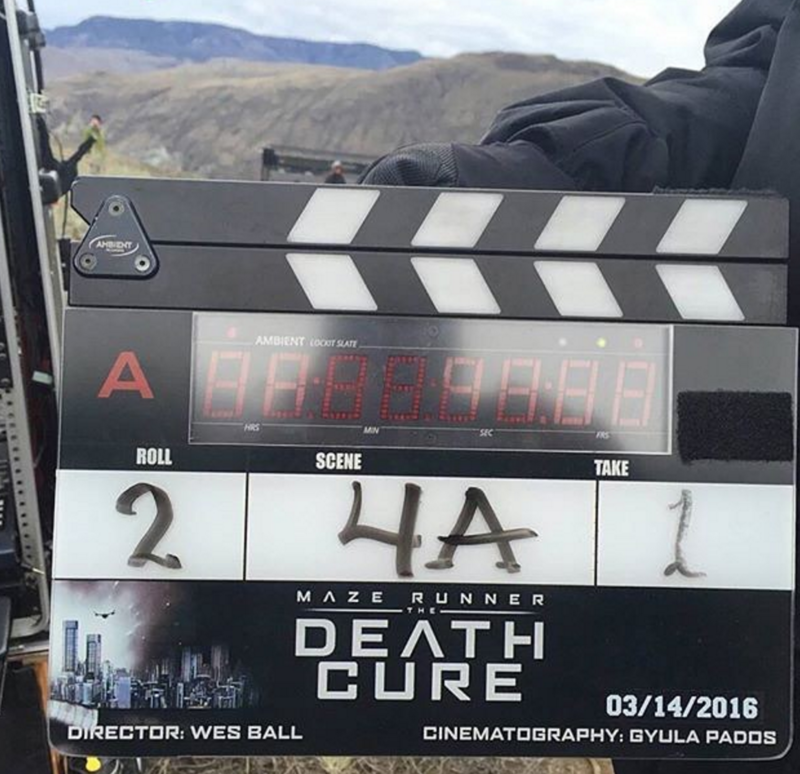 In the epic finale to the Maze Runner saga, we talk to Director Wes Ball, about his this third film in the series. 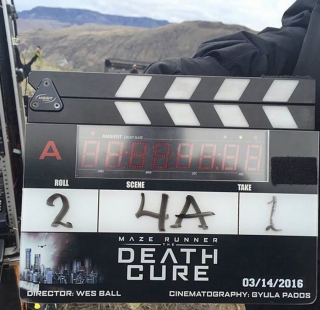 In The Death Cure, Thomas leads his group of escaped Gladers on their final and most dangerous mission yet. To save their friends, they must break into the legendary Last City, a WCKD-controlled labyrinth that may turn out to be the deadliest maze of all. We will have more on the 900 vfx shots in the film soon, including some great behind the scenes action, check back soon. Visual Effects by Weta Digital, who Wes describes in the interview as, "for my money, the best (effects team) in the world". 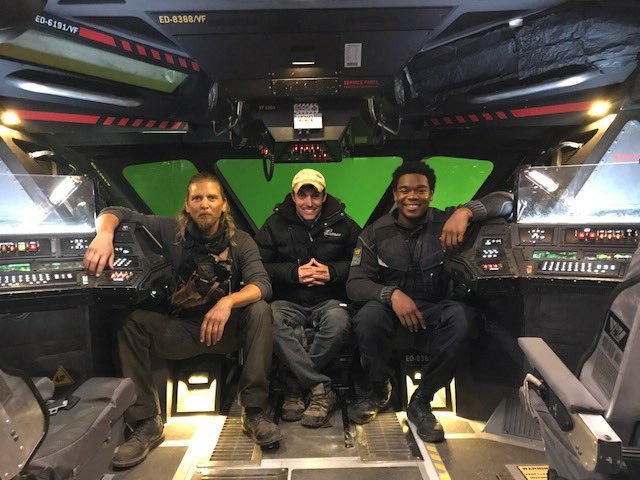 The director Wes Ball (centre) with two of the cast, Barry Pepper (L) and Dexter Darden (R).